India is making the new record in all the industries. Continuously the industries are changing, and becoming dynamic their products. I am writing some important aspects of car industry because it is connected with the economic growth. But even then one can observe how the increasing prosperity in India is getting reflected in the type and number of cars which are plying on the roads today. Every month we find that the car sales touching a new record level in terms of numbers, but in November the sales of Nano was very low. Apart from that for almost every car company sales have been good.. 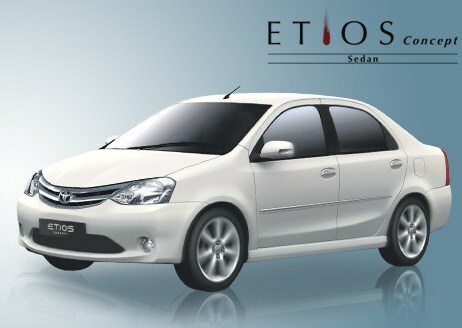 The segment which saw maximum activity in the initial days of liberalization was the entry level, the 800’s , Alto’s and Santro’s, All the models of above cars have been mark on the market of India but now the focus is slowly shifting to the next level which is defined by cars like Swift, i10, i20.Due to Economic growth the taste and preference of people are changed so the such kind of model rock the market. .
At one time a company like Maruti could afford to continue with the same model for more than two decades, but those are days which have gone and the marketer of today can hardly afford to relax.